Big news for Pol Tarrés. He is now ambassador for the basque brand Orbea. 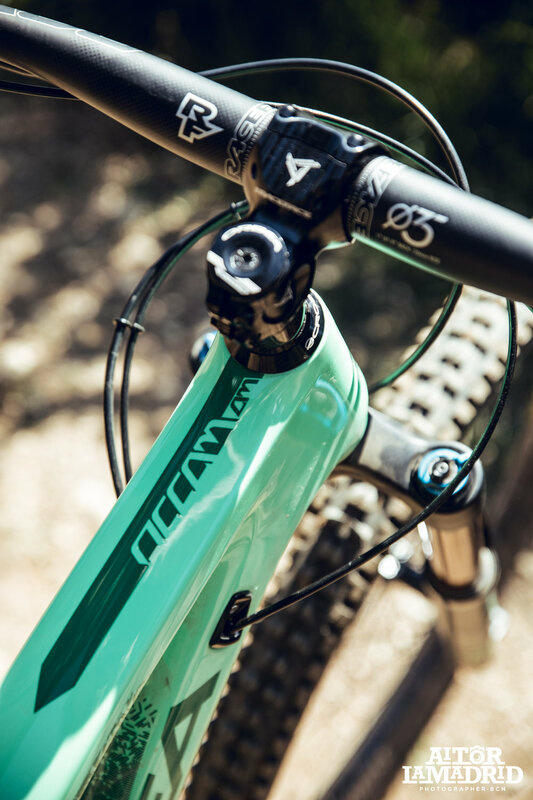 Orbea was founded in 1840, originally as a rifle and gun producer. 90 years later began designing and producing bikes. They are based in Mallabia, a little town in the Basque Country. 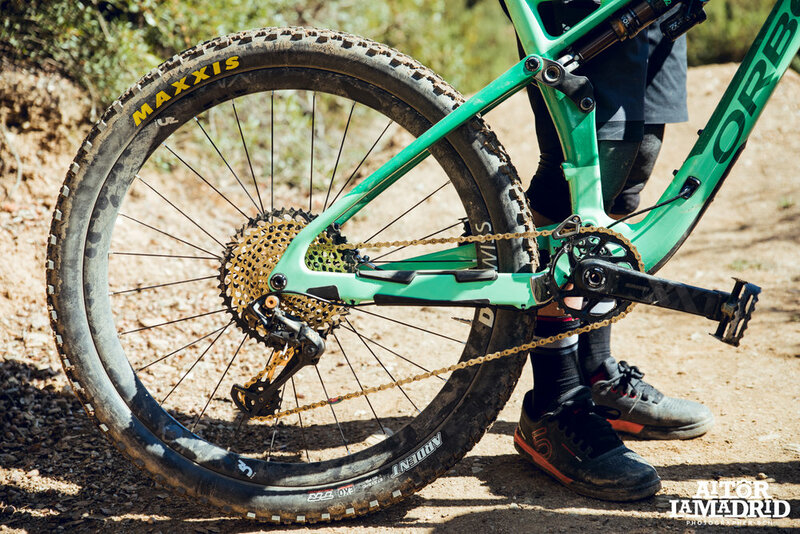 Orbea bicycles has a huge range of bikes, from cycling to all mountain and have partnered with different teams in multiple disciplines because they have competition in their DNA. 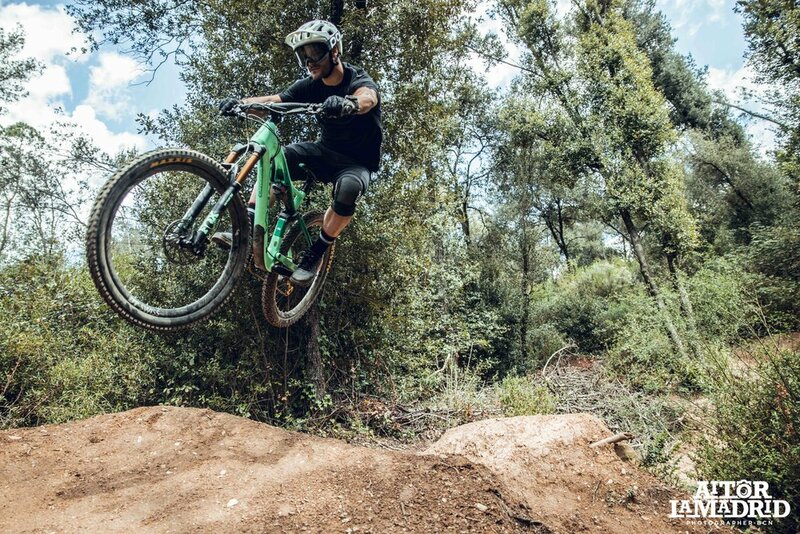 This new partnership will allow Tarrés to create new projects with all the different bikes of the Orbea range, from cycling, to all mountain. 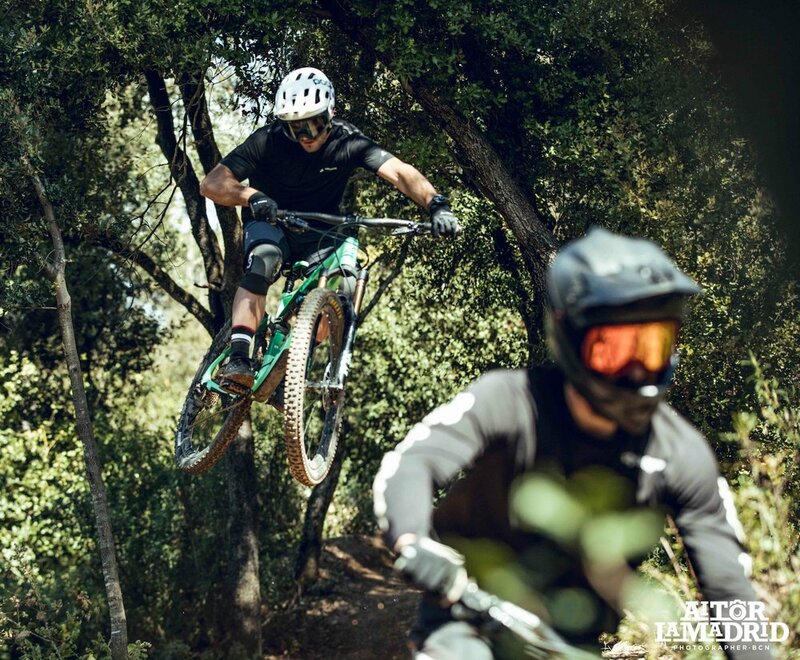 Right now he is riding a brand new Orbea Occam AM M-LTD 19, in mint colour. And he also has an Orbea Orca for his road trainings. 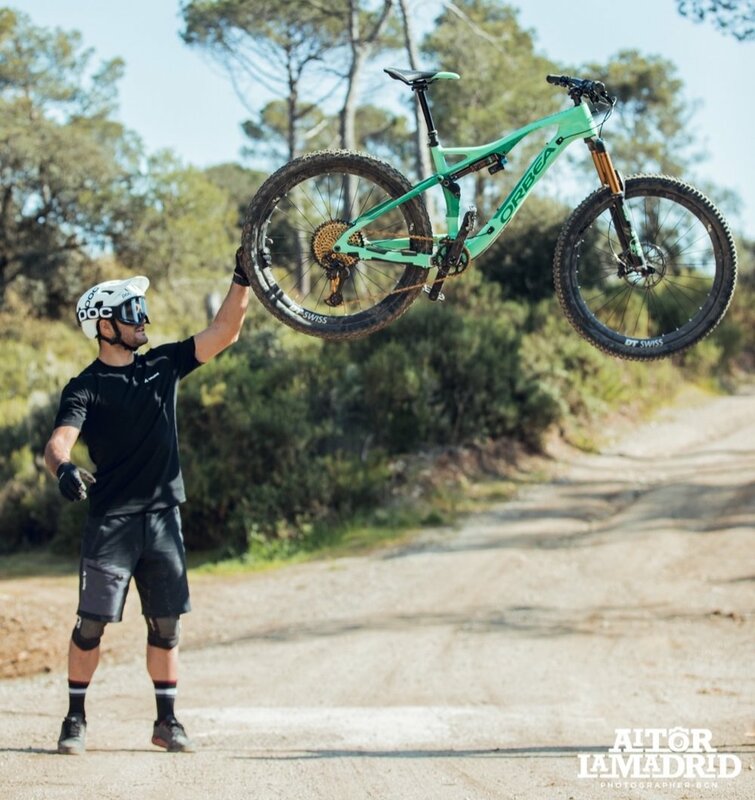 Tarrés went with Ernest Adalid and Aitor Lamadrid to the mount Montseny to ride this shiny Occam. They rode some trails around there during the day while Aitor was capturing everything on the camera. The day before rained all day and this gave the perfect conditions of the trails, with a lot of grip. 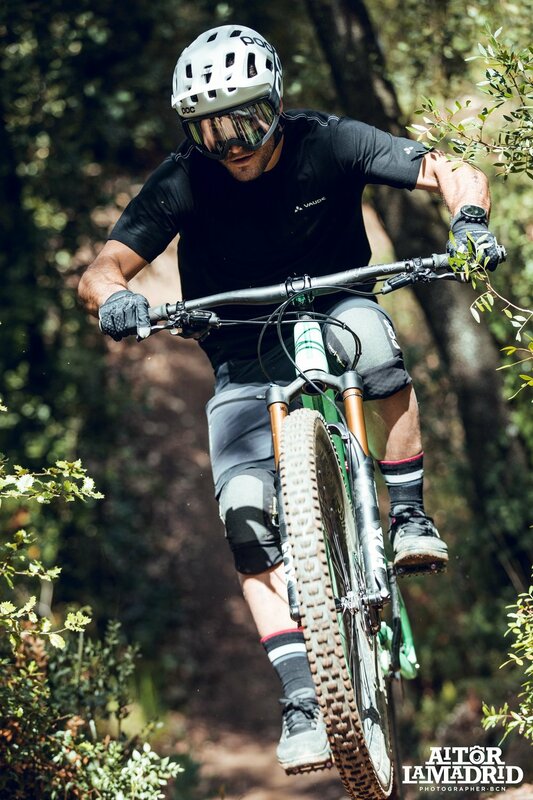 There was a mysterious atmosphere created by the shadows of the trees by the sun, and Aitor played really well with it giving us this beautiful shots. 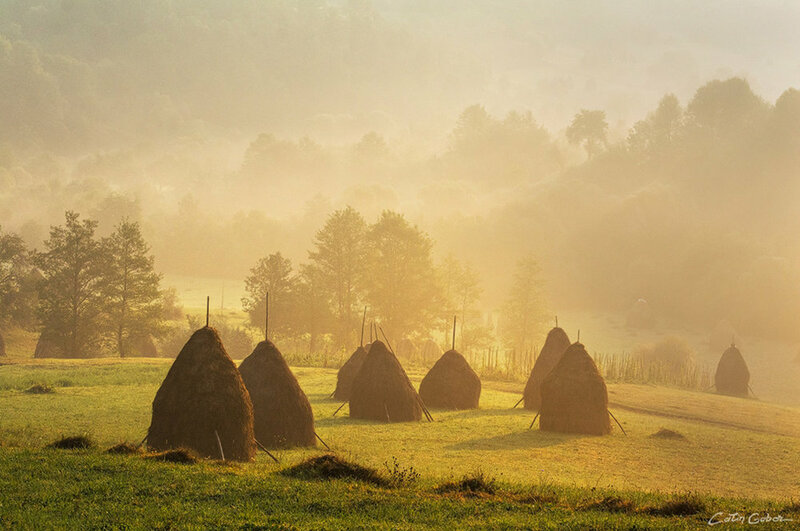 You could ride in the most remote areas of the Carpathians, Romania. 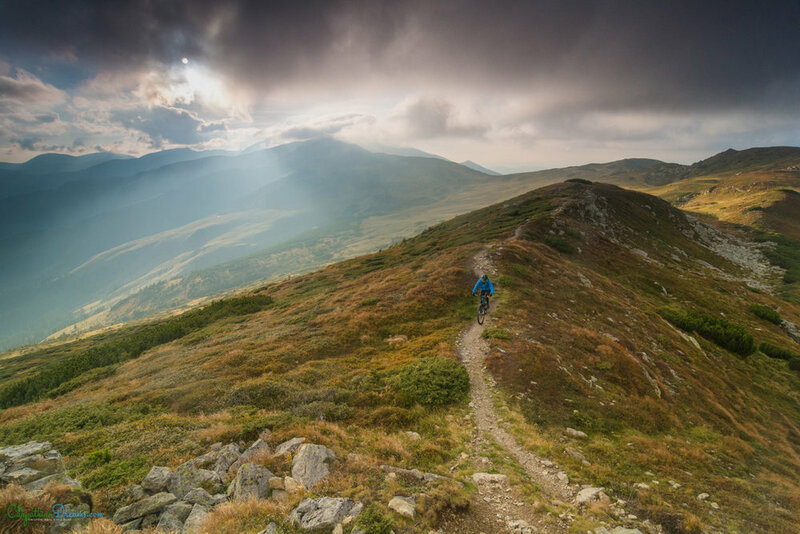 We will visit three areas in the north of Transylvania where we have selected the best enduro routes, mixing bike park with natural tracks and some lifts. 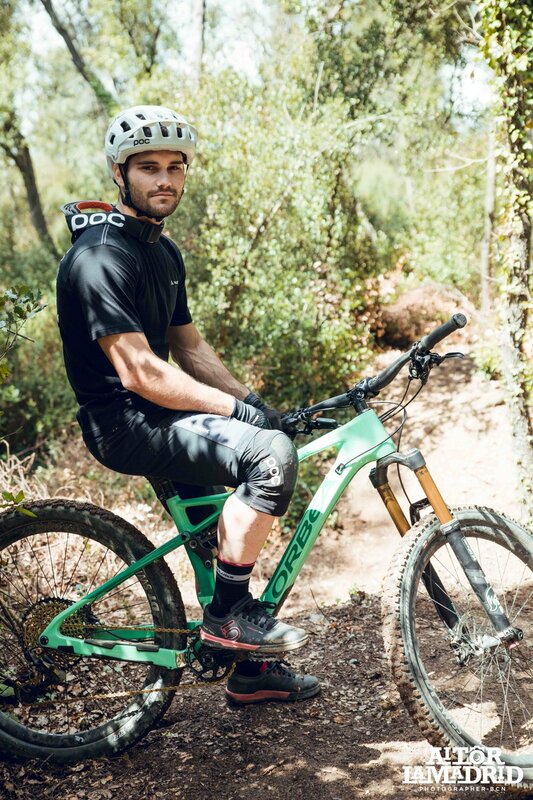 In this occasion he will have Pol Tarrés, a professional trials rider, who will explain maneuvers and technical resources designed to have more control of the bike. 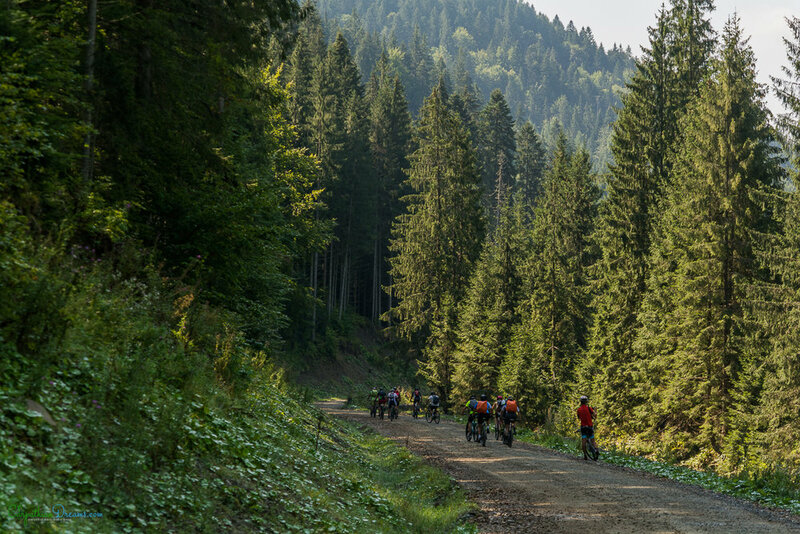 So if you want to spend one week riding and learning with Pol do not wait and book your spot in this amazing adventure through the Carpathians. Hurry up because there are only 11 spots. You will have a 100€ discount if you say that you come from Pol! !